Bush trips to Country ensure that vital cultural and artistic knowledge and techniques are passed on to younger generations. 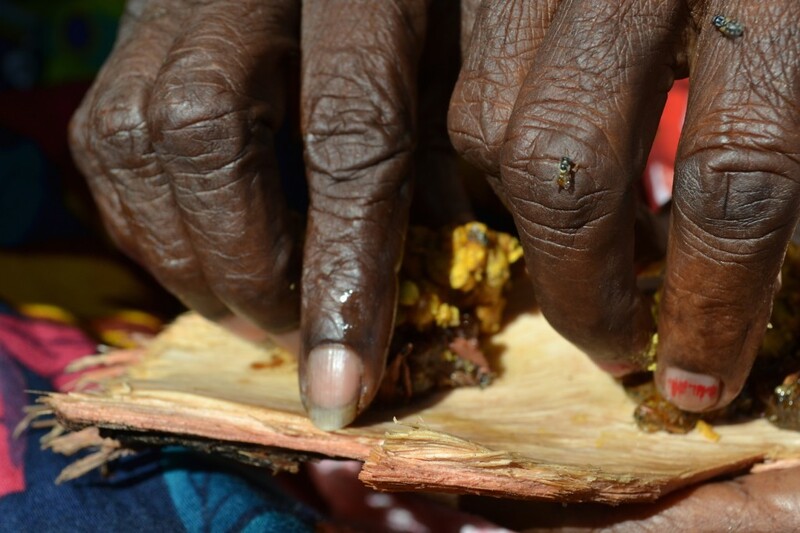 This includes knowledge related to song, dance, language, mungari (food) and artistic materials, such as ochre, garliwoony (tree sap) and wood for carving. 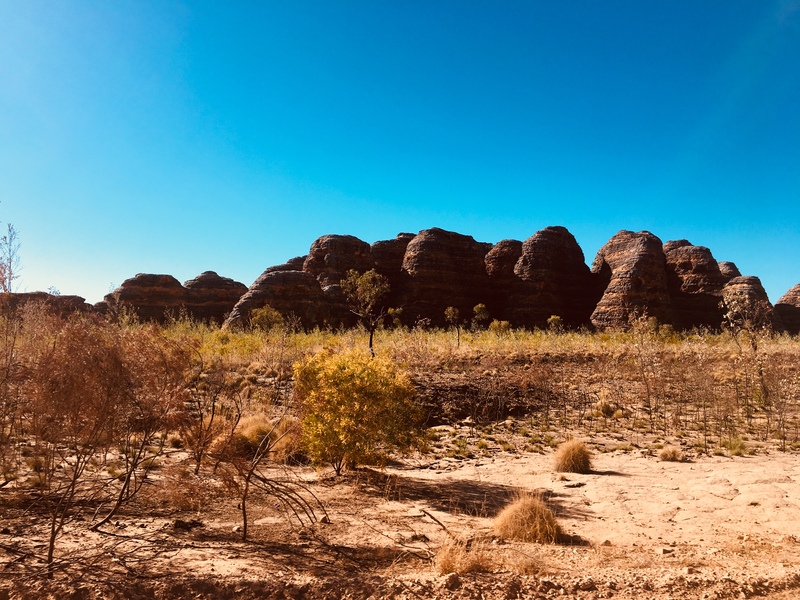 Bush trips directly benefit the senior and emerging artists of Warmun Art Centre and the wider community, through cultural maintenance and cultural/professional development opportunities. Teachings have a direct impact on deepening the quality of Warmun art through increasing the knowledge of emerging artists and building respect and pride in cultural identity. 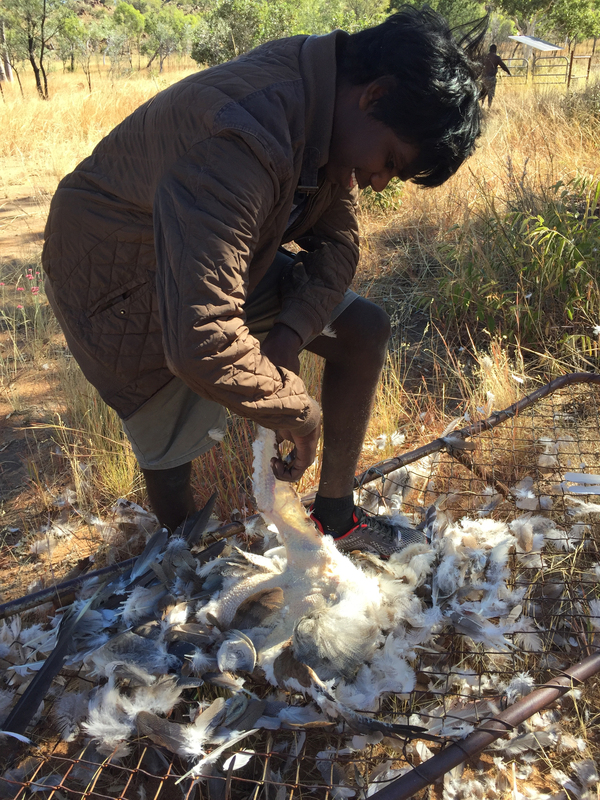 From 2018 – 2020, Warmun Art Centre is the proud recipient of the Connecting to Country funding from the WA Local Government, Sport and Cultural Industries, enabling Gija community members to engage in cultural maintenance and learning trips on country in a ground-up, community directed approach.